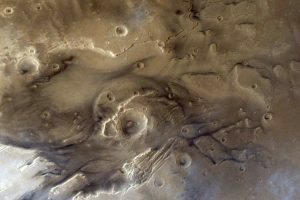 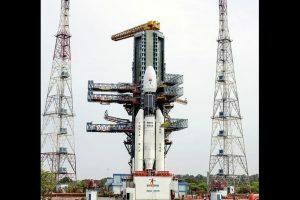 The launch is subject to weather conditions as cyclone Gaja is expected to cross the Tamil Nadu coast on November 15. 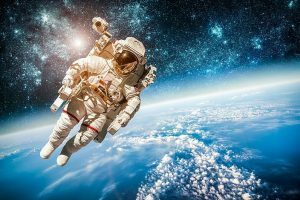 Pakistan plans to send a human to space with China's help which had launched its first manned space mission in 2003. 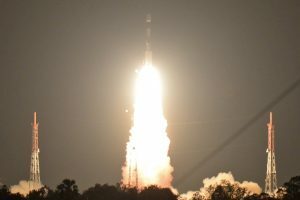 According to senior scientists, some of the planned launches include GSAT-11, Chandrayaan-2 moon mission and GSLV-MkIII-D2 missions. 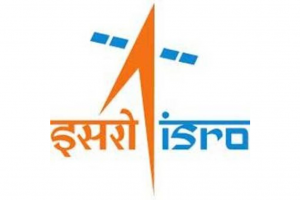 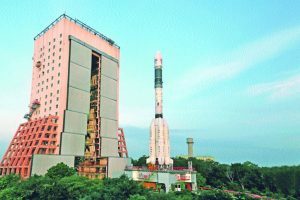 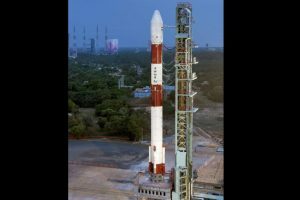 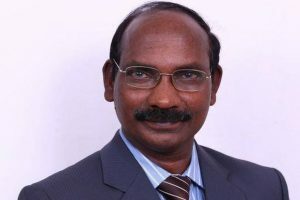 The two satellites, NovaSAR and S1-4, are set to be launched from the first launch pad into a 583 km Sun Synchronous Orbit on Sunday at 10:08 pm (IST). 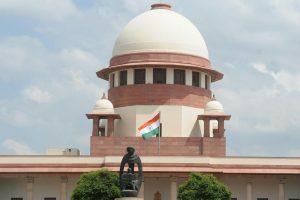 The role of High Court judges, and indeed officials across the board needs to scrutinised and responsibility fixed if only to prevent other scientists being subjected to similar ordeals. 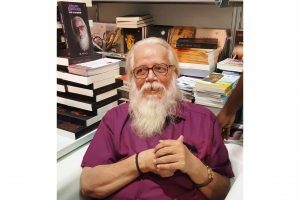 Nambi Narayanan welcomed the Supreme Court verdict but stressed there should be a time-frame for completion of the probe by the court-appointed panel. 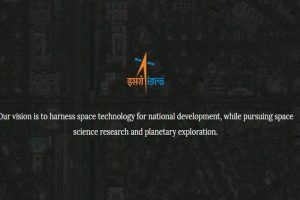 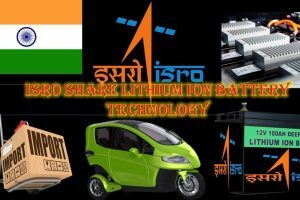 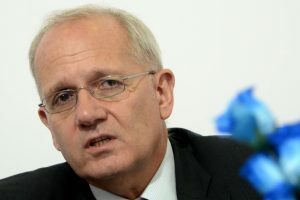 France has offered India its expertise in space medicine, astronaut health monitoring, life support and radiation protection for India's proposed manned space mission. 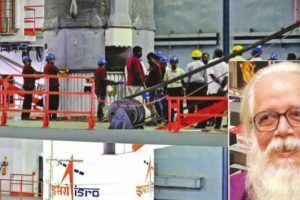 Continue reading "Ahmedabad: Major fire breaks out at ISRO; fire tenders rush to spot"